Wanna someone to manage your room while your staff is away? 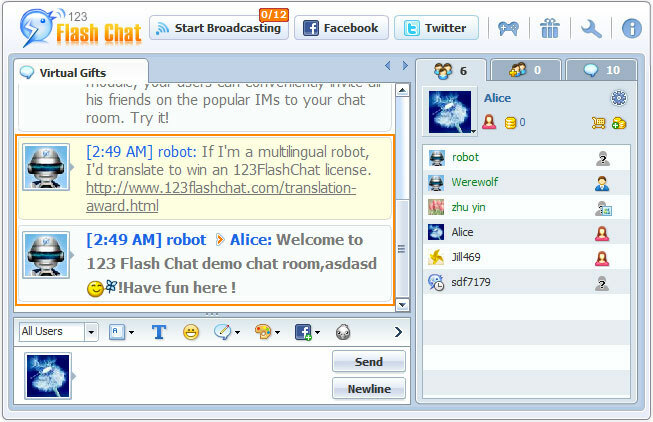 In 123 Flash Chat, you may realize the feature by using AI Robot. The robot can chat with your users and do all the activities like a real staff, to learn more about AI Robot, please click here.